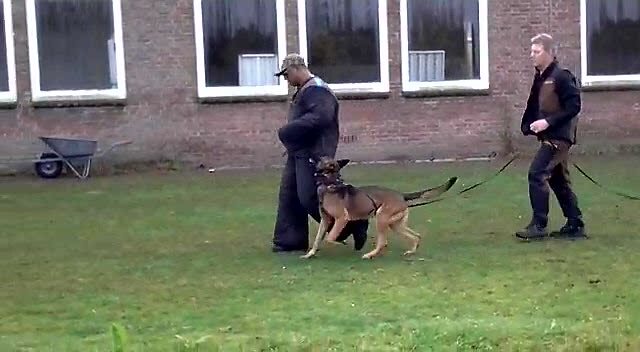 The team at Protection dogs k9 offers you the opportunity to become a proud owner of our elite Family Protection Dogs. 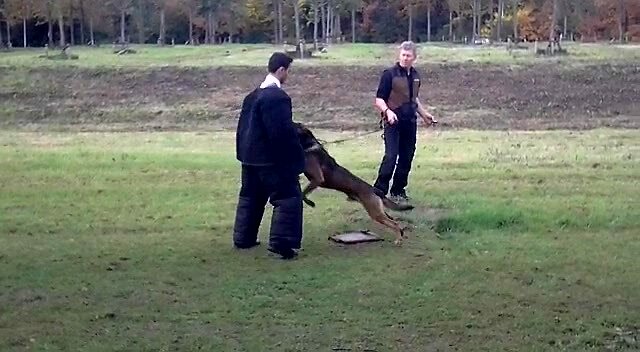 Our team has over 30 years of worldwide experience within the k9 sector and have now made the decision to provide our services to the public. Due to the high demand for k9 security within the public sector and the dramatic increase of crime towards the public and properties, we feel that every family or person has the right to feel safe and secure while living their daily lives with their security not being an issue. 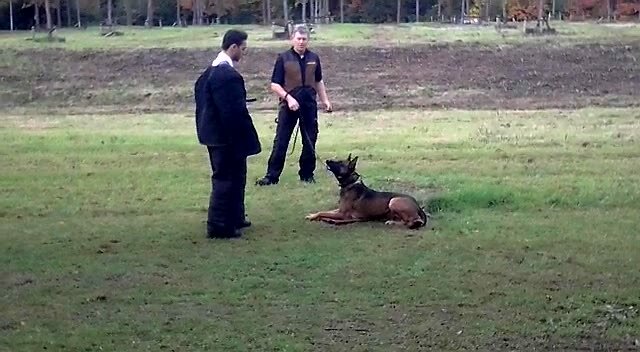 Our elite Family Protection Dogs are trained to be able to accompany you and your family throughout everyday life, whether it be dropping the children to school, attending the office or simply relaxing in the garden of your home. 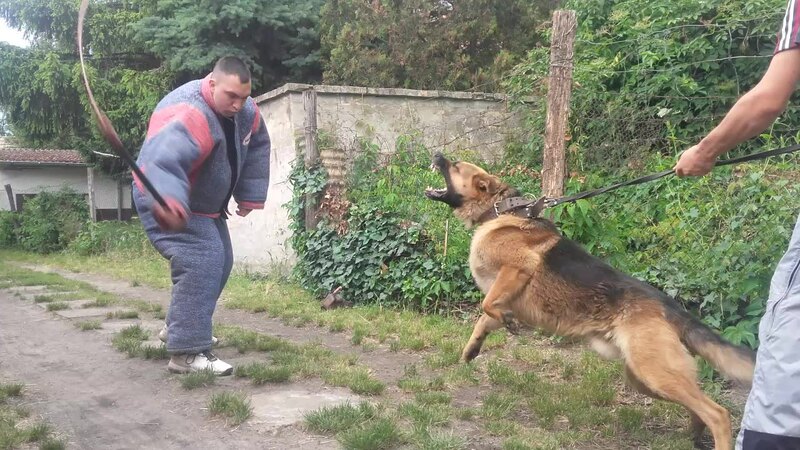 Our guardian dogs are highly obedient, loyal and loving with their owners. They have the skills needed to provide you and your family effective protection when you are most in need. 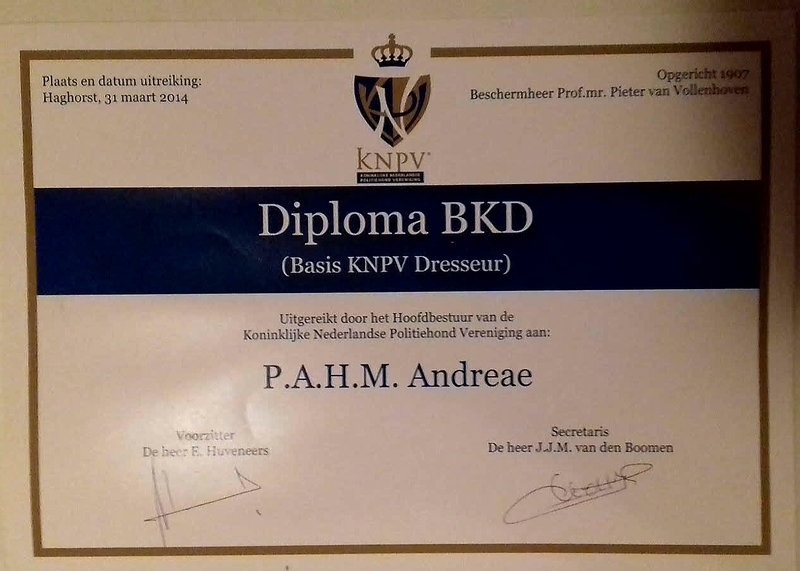 Our team consists of licensed KNPV instructors.